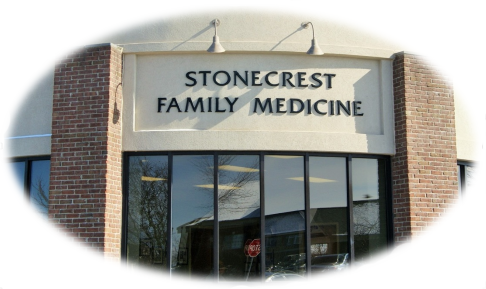 Stonecrest Family Medicine has been caring for the families of Shelbyville since 2006. Our goal is to provide timely medical care in a friendly patient centered environment. We pride ourselves on the ability to offer same day appointments for most acute symptoms. Our providers, all long-time residents of Shelbyville, are deeply invested in this community and the health of our patients. Copyright © 2016 Stonecrest Family Medicine.